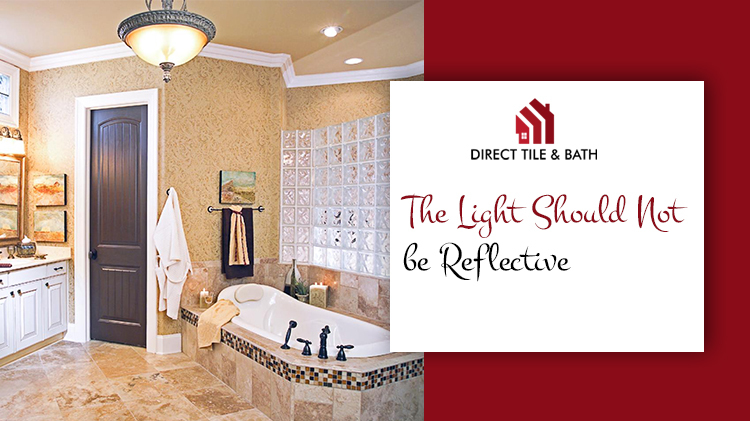 The secret of a perfect bathroom renovation is to create a harmony. 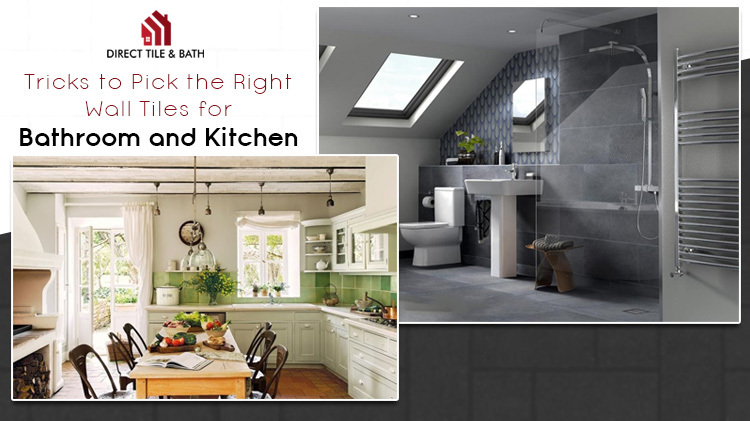 And, that can only be achieved with an excellent design layout comprising the tiles, accessories and other decors. 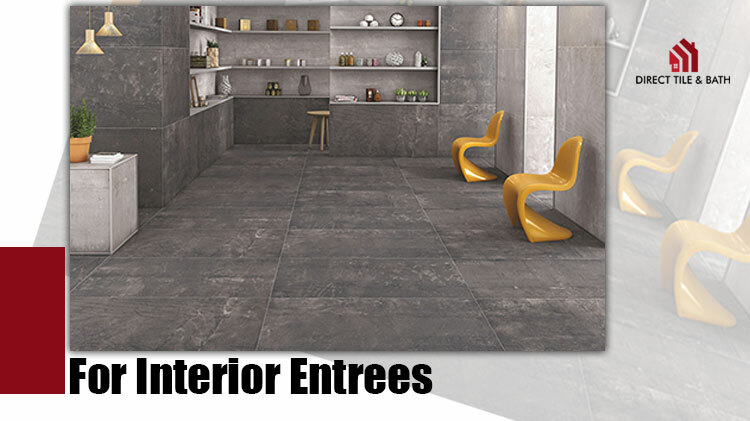 And, tiles undoubtedly play the most crucial role in this planning. Are you wondering why so? 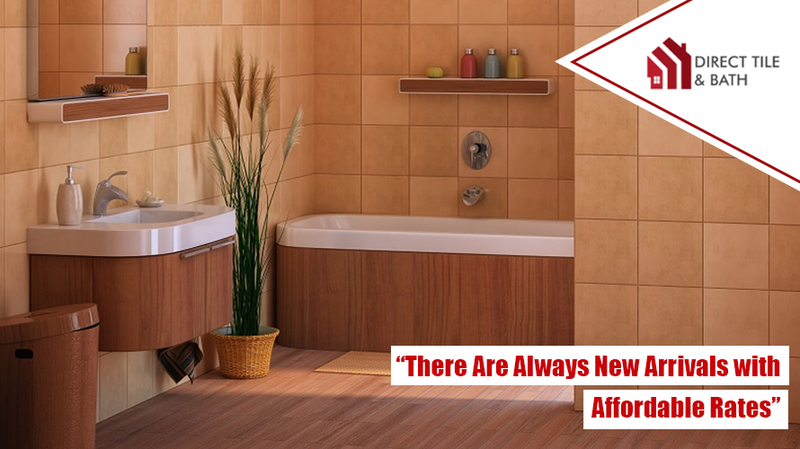 Well, of course, the very first reason is that tiles are available in different shapes and sizes unlike the other accessories extensively used in the bathroom. Which undoubtedly means that there is a lot of scope for experimentation. 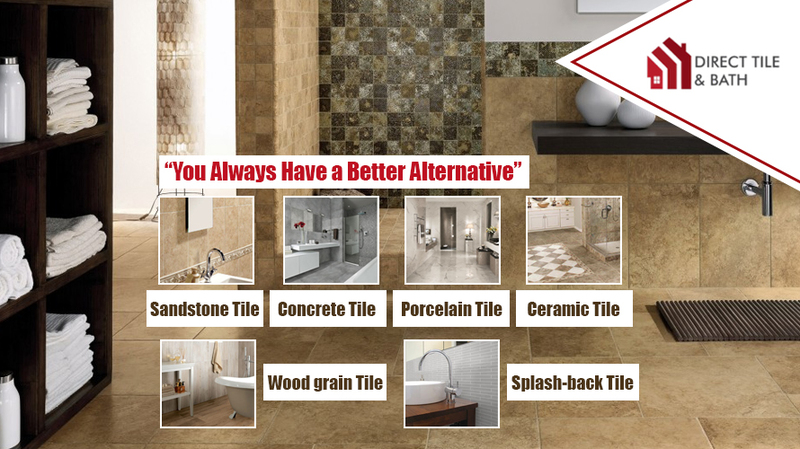 Once you go through the collection of tiles in Direct Tile and Bath, you will undoubtedly feel more empowered and inspired about your bathroom layout. Looking for designs is undoubtedly the best idea. 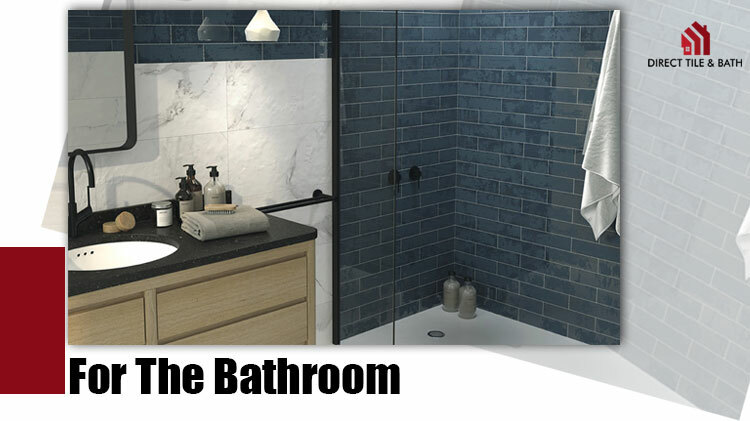 However, here are some trends of bathroom designs offered by the reliable tile shops in Perth, we would like to recommend you for securing the best results in 2019. Here we go. Read on. 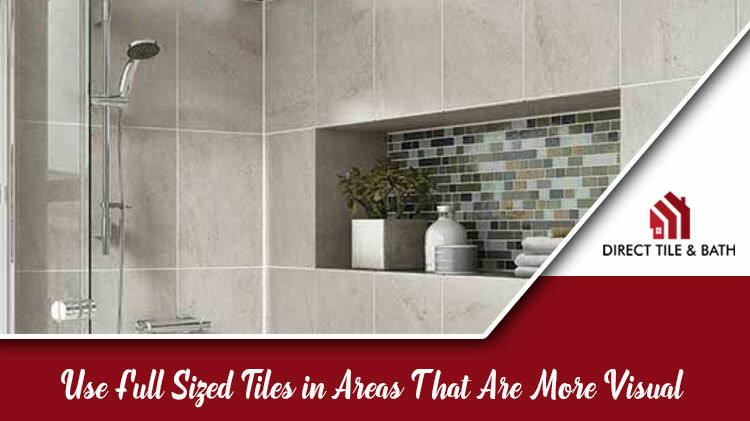 Your eyes might have used in finding the patterns on the bathroom walls where all the tiles are of the same sizes. However, much can be done in different sizes. Use the big ones and small ones together on the same wall. But, make sure all of those are of the same patterns. This particular design has such a modern yet minimal appeal that it will be hard to let your eyes off. Oh mate! It will look amazing. 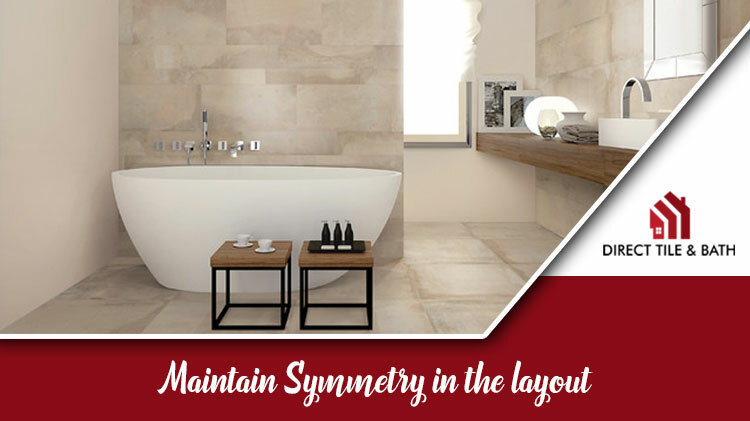 Instead of doing an entirely decked up feature wall in the bathroom with designer tiles, it will be a great idea to combine both the tiles. It's easy to mix and match. 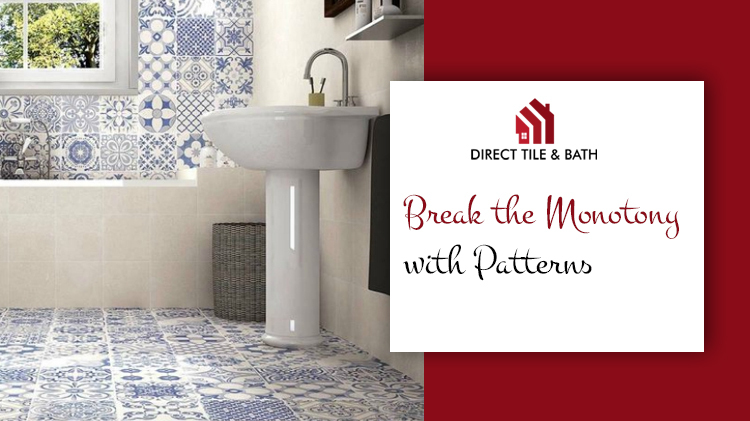 First, choose the feature wall tile and then pick a colour from the pattern. 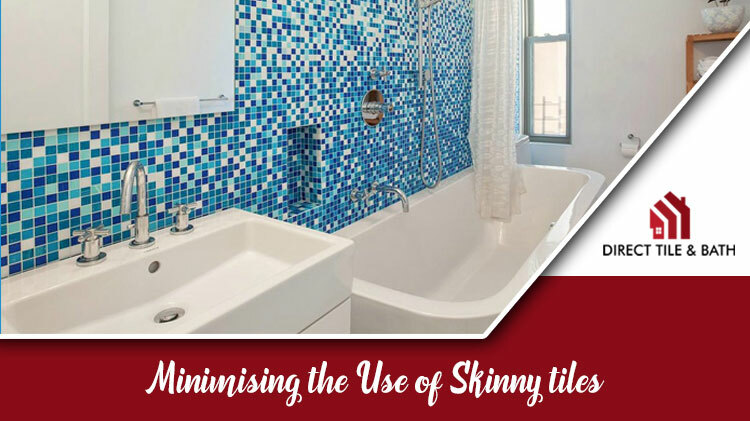 Now, find solid coloured tiles of that particular colour. 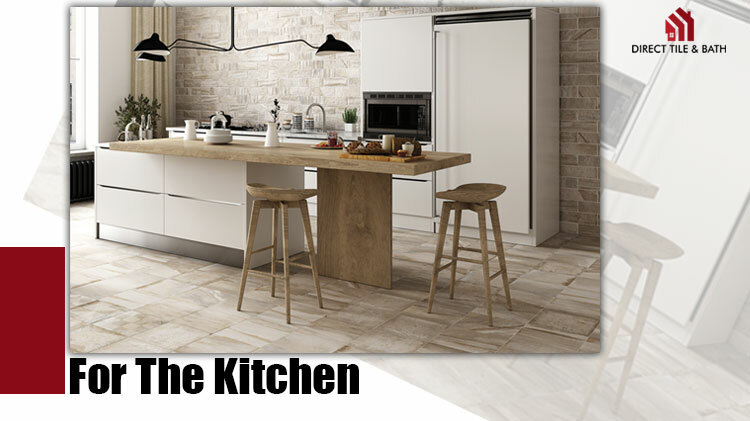 And, then ask the tilers to lay the tiles alongside the featured tiles. It will be a great addition to your bathroom walls. Who said that only the walls of your bathroom are perfect for creating a feature wall. Do a little experiment here and let the walls be plain. 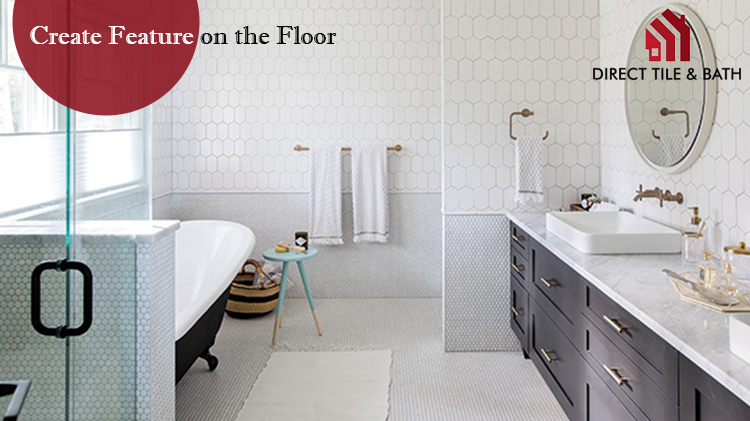 Use plain white subway tiles on the wall and lay the featured tiles on the floor. To add a dose of sophistication to the design, you have to check out our baths for sale in Perth. 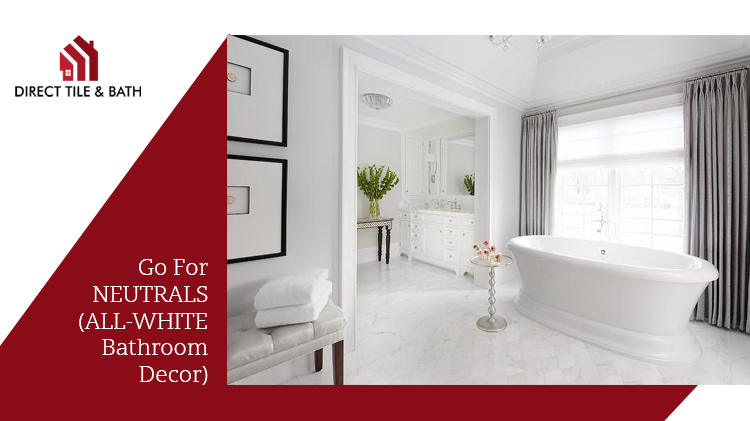 A standalone white bath will accentuate the whole interior even more. 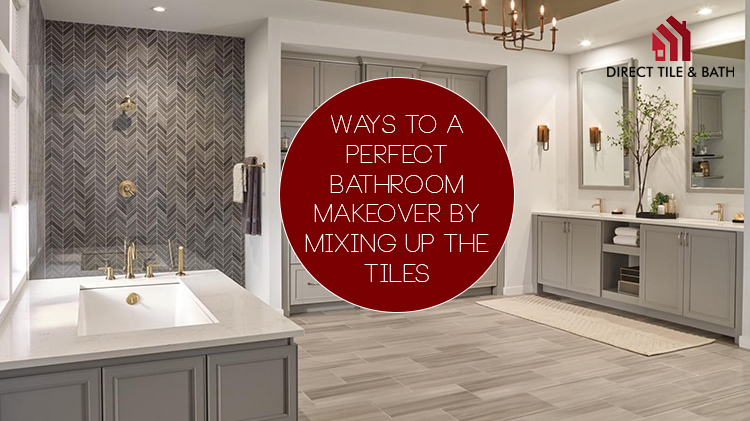 For accentuating the bathroom walls, going for geometric tiles will be a great idea indeed. The tiles look extremely sophisticated. If you choose to go with coloured ones, in that case, the tiles are sharp and defined. 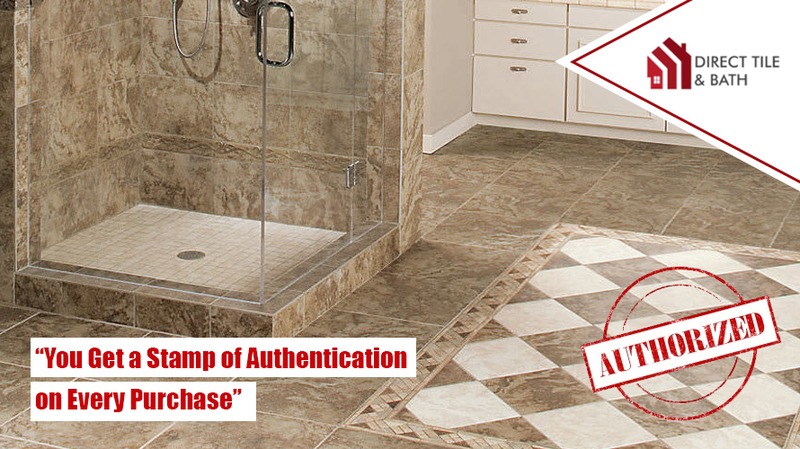 Hexagonal and dice patterns are the most popular choices among the geometrical tiles. Choose wisely for the best results. 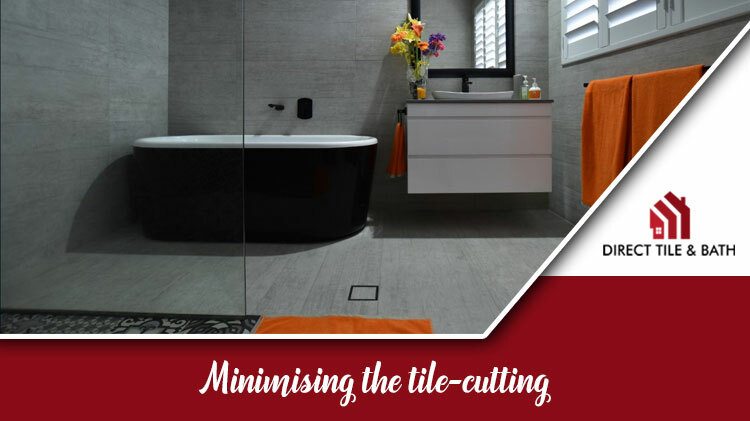 If you want to infuse a dramatic touch in your bathroom with the use of tiles, combining the bold fish scale tiles with that of the solid coloured plain tiles, remember that both the colours should be bold enough to create the dramatic output. 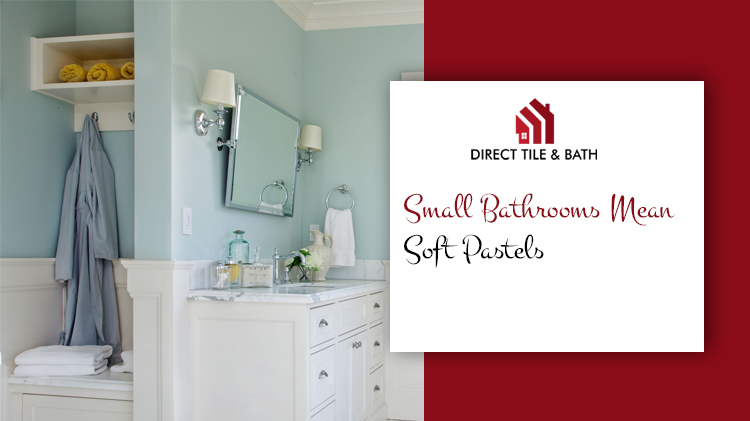 The mix-match is sure to give an edge to your bathroom design. Choose any of these ideas and shop with us for the best-priced collection along with a modern contemporary look.